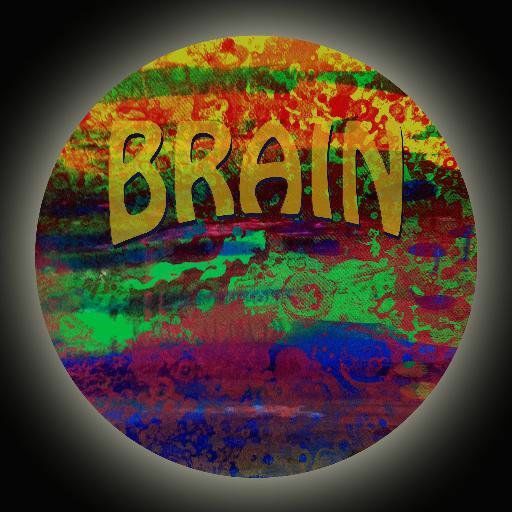 Brain is a Stockholm based band and consists of Mats Sandberg (lead vocals and keyboards), Clyde Blomberg (guitar and vocals), Pär-Ola Henriksson (bass and vocals) and Dan West (drums). The music is melodic rock in a 70's style, with a touch of blues and progressive rock. Even though the vocals has a central position you will find instrumental parts in almost every song. Originally we started as a cover band playing mostly songs of the legendary british group Free. After a while that wasn't fun anymore so we decided to make our own music. Rock from the late 60's and early 70's is the common denominator for us so the songs tend to sound like they came from that era. Brain doesn't have a songwriter. The music are a result of jam sessions where we all have musical input. The exception are the lyrics where Sigyn Avis (one might say the fifth member) has written the most of it and the rest is written by Mats. In spring 2014 we began the recording of 12 songs which resulted in a CD with 5 songs, released in september 2015.